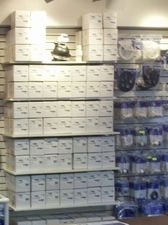 Caretaker 99 Rebuild Kits are ALWAYS in Stock and ships the SAME day if ordered before 12:30pm PST! 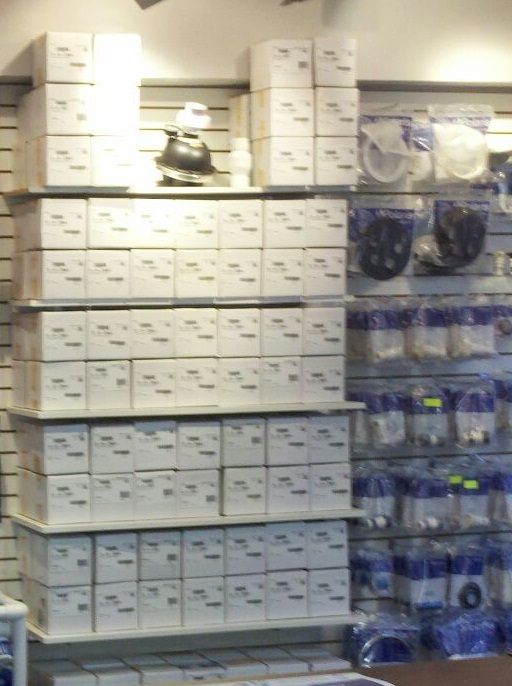 Polaris Caretaker Rebuild Kits are always in stock here at Swim CSI. 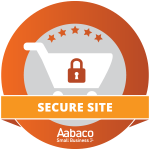 We offer the same price in our store as we do online! These rebuild kits are brand new and Factory Sealed from Zodiac. The Caretaker Water valve fails in the "closed" position preventing your water valve from advancing to the next station. 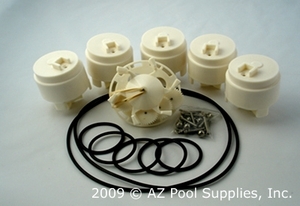 If your pool does not have wall returns or other means of circulation, then we recommend removing the internals of the water valve and running it "hollow" while you wait for your parts to arrive. This will allow your pool water to circulate and keep sanitized! The Caretaker Rebuild Kit is easy to install, and only requires a crescent wrench and a Phillips screw driver to replace! Originally Developed by Caretaker Systems, Inc. This product has been acquired by Polaris Pool Systems, Jandy, and now is owned by Zodiac. Your Water Valve may have different brand names depending on the year of manufacturing. Caretaker In Floor, Zodiac In Floor, Polaris In Floor, Diffazur In Floor, Jandy In Floor. Water Valve Rebuild Kit for Polaris Caretaker Five Port Water Valve. Used when repair is needed on the Caretaker water Valve. The gear train comes pre-assembled, and includes easy-to-follow instructions.